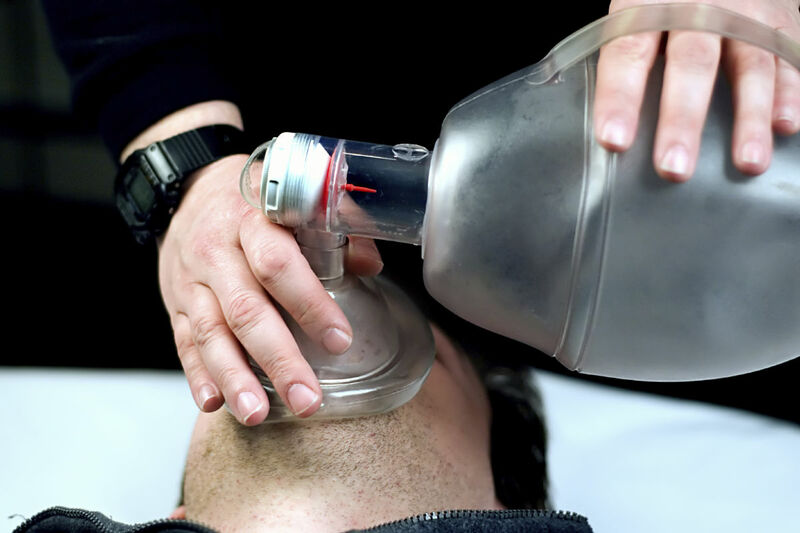 CardioPulmonary Resuscitation (CPR) is an essential adjunct to any AED Program. Whether responding as a layrescuer or if your job requires certification, we can help. 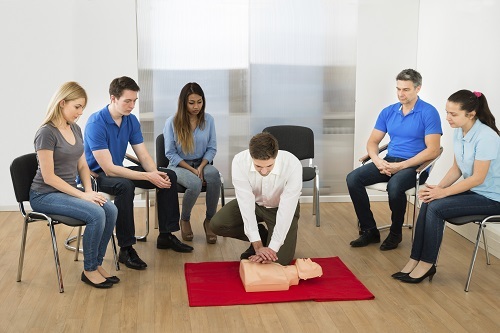 In order to help save more lives impacted by sudden cardiac arrest (SCA), the American Heart Association advocates for an efficient emergency cardiovascular care response known as the Chain of Survival. You’ve seen them on TV, in the hospital and perhaps even during a CPR training class, but where did they come from? Who uses them, and when are they used? How has technology advanced over time?